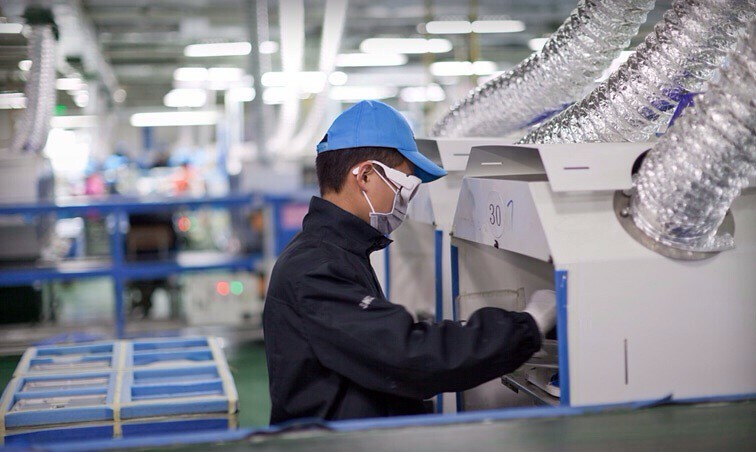 iP3: Foxconn Stops iPhone 5c Production at Zhengzhou Factory, Shifts Capacity to iPhone 5s? Foxconn has stopped production of the iPhone 5c at its factory in Zhengzhou to shift capacity to the iPhone 5s, according to a DigiTimes report. Foxconn and Pegatron Technology have obtained OEM orders for 30% and 70%, respectively, of iPhone 5c production, the sources said. One month ago, Apple lowered iPhone 5c orders to Pegatron by 20% and those to Foxconn by nearly one-third for the fourth quarter due to unsatisfactory sales, the sources indicated. This corroborates a report from from CTech last week that said Apple was making further cuts to iPhone 5c production. Apparently, production of the iPhone 5c has been so slow that there is some speculation that Apple could discontinue the device; however, C Tech says that's not the case. Apple's production plans for 2014 include the iPhone 5c well into the year but at lower quantities.